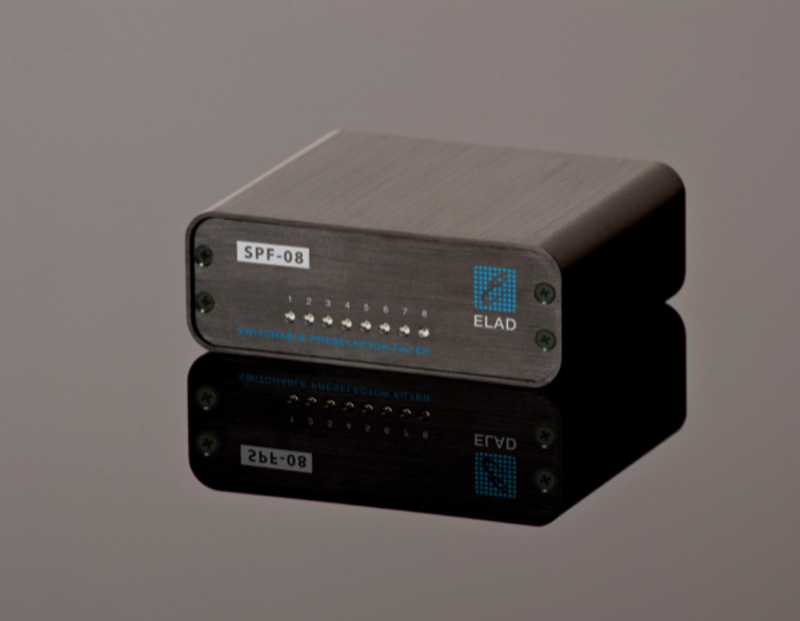 ELAD SPF-08 is switchable pre-selector board that allows selection between 8 configurable filters. 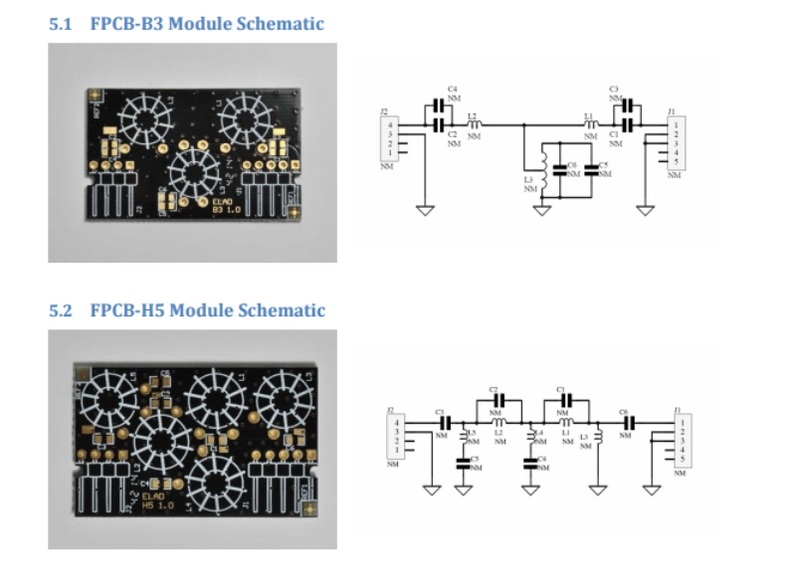 Users can configure the board by choosing the right set of filter within the filter module family provided by ELAD. 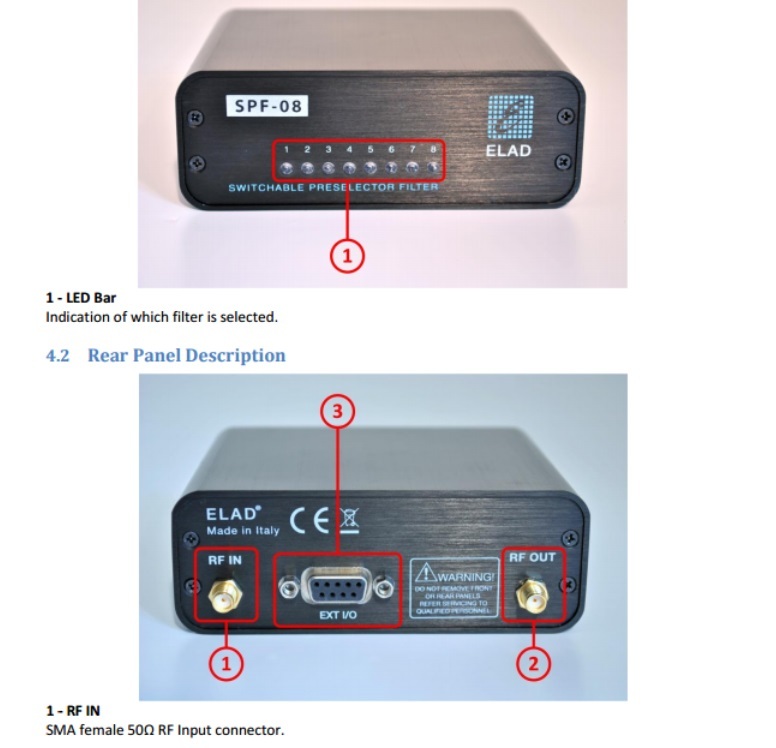 Moreover, ELAD FDM-SW2 SDR software can be configured to automatically select the proper filter as a function of the tuning frequency. 1 – RF IN SMA female 50Ω RF Input connector. 2 – RF OUT SMA female 50Ω RF Output connector. 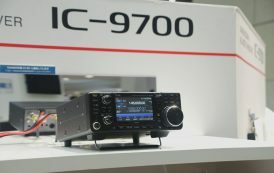  Low Pass Freq: low pass frequency of the selected filter. 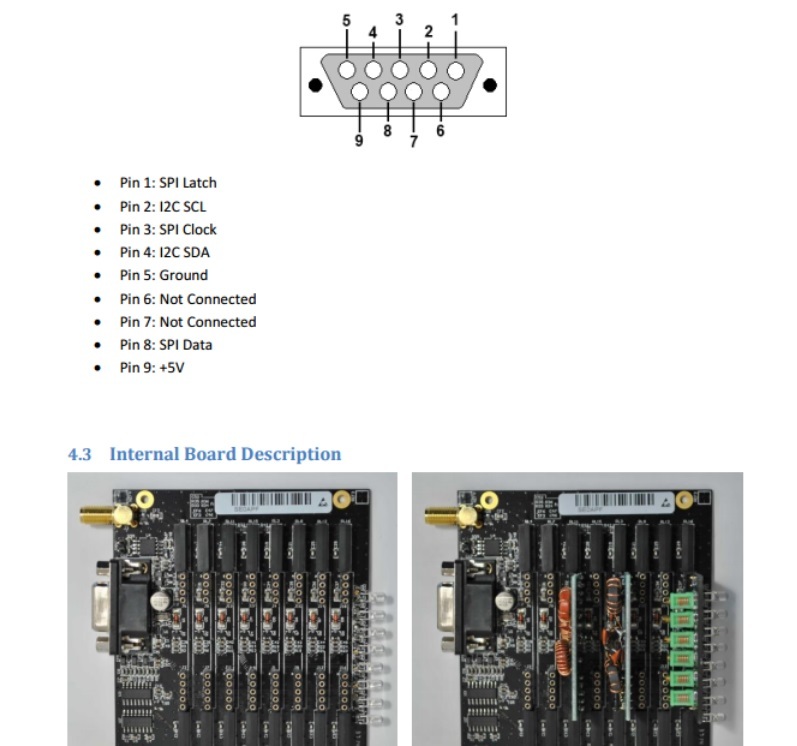  FBPY module (bypass) mounted in slot number 8.